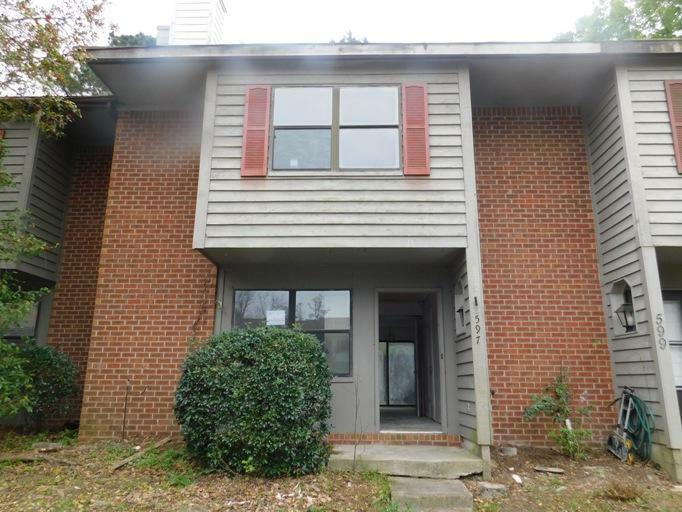 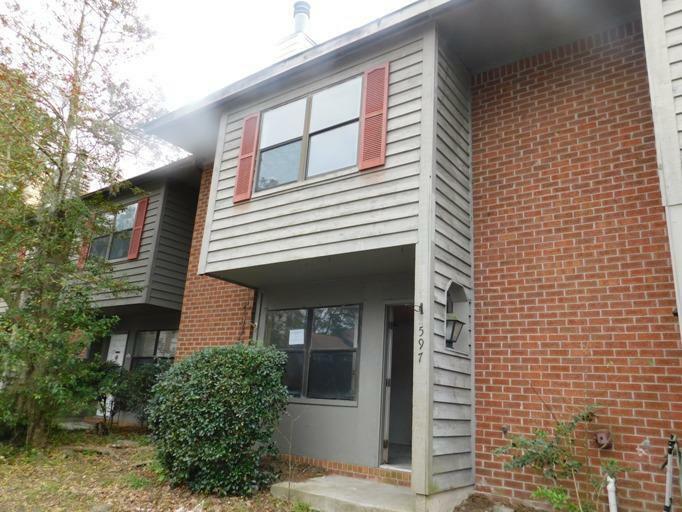 Remarks: Great Opportunity For First Time Home Owner, Or Investor Looking For Positive Rental Stream. 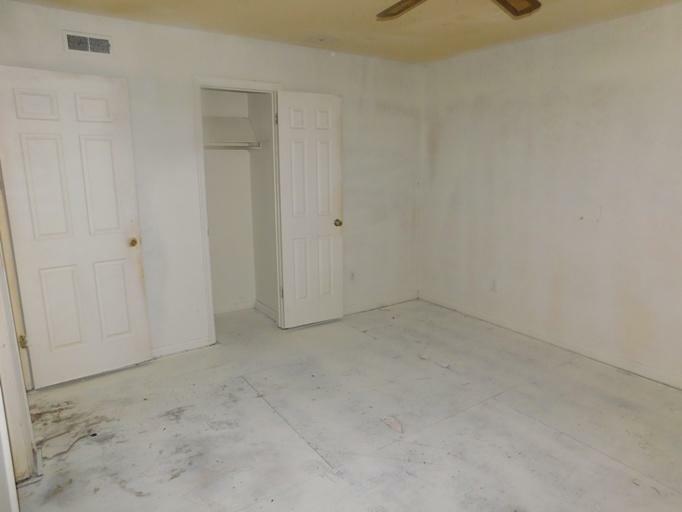 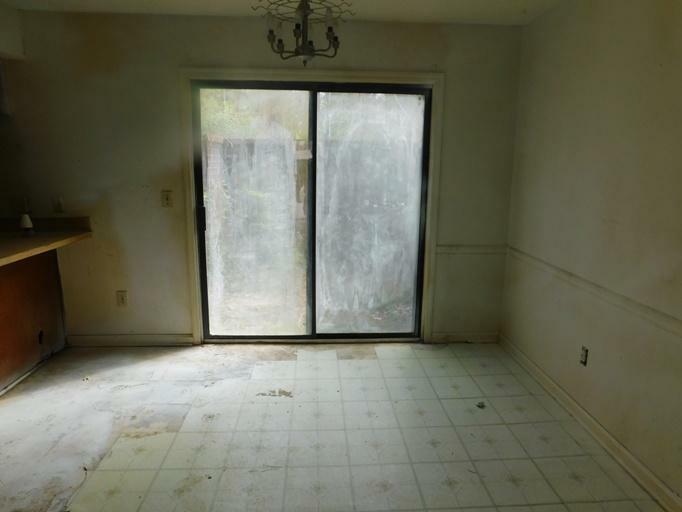 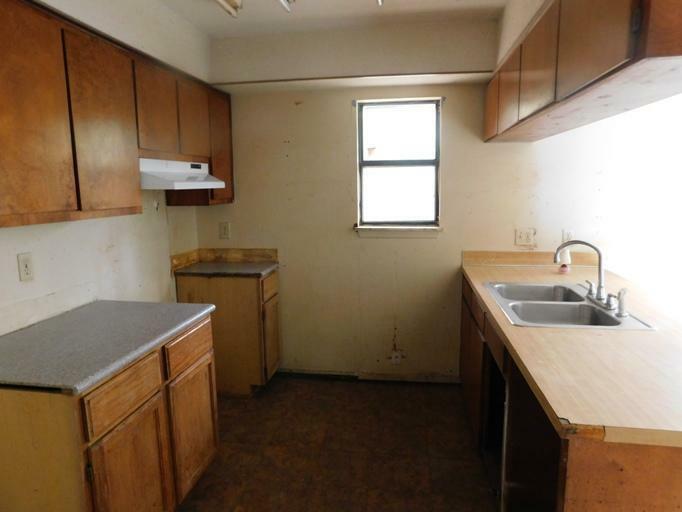 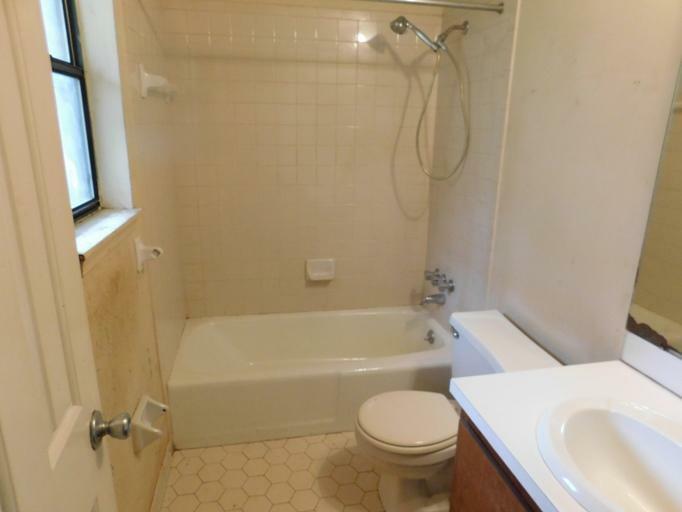 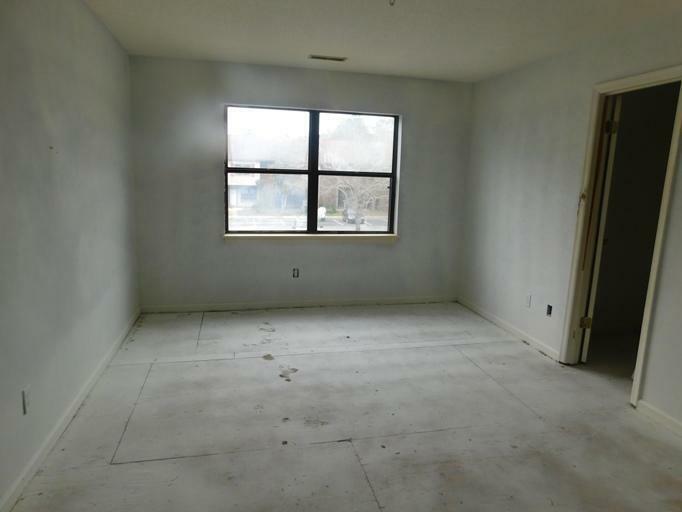 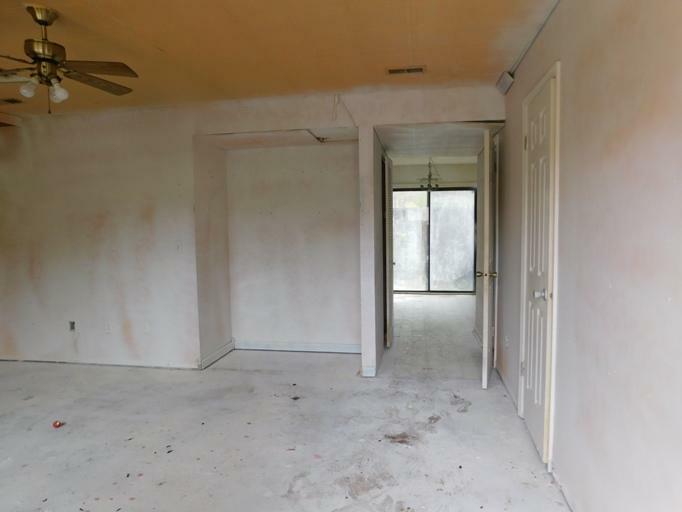 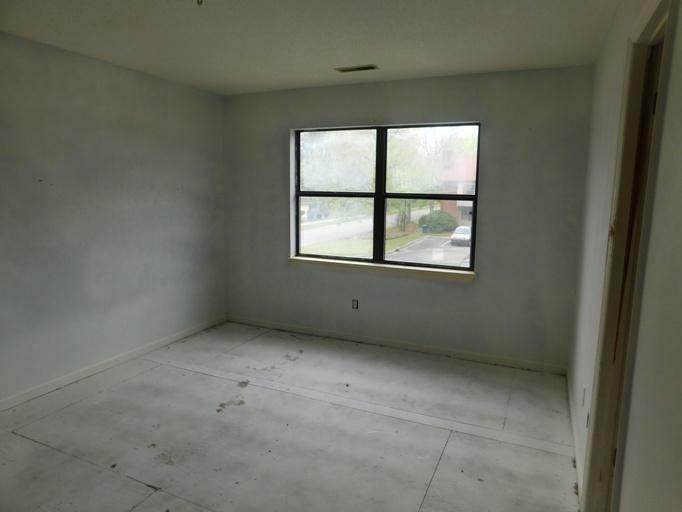 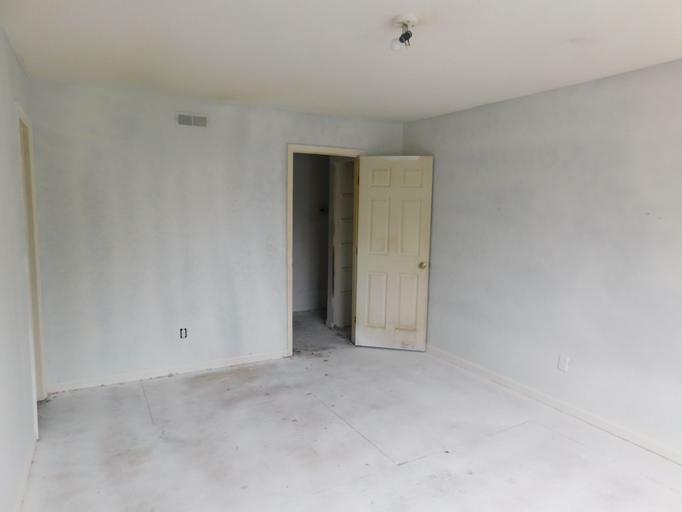 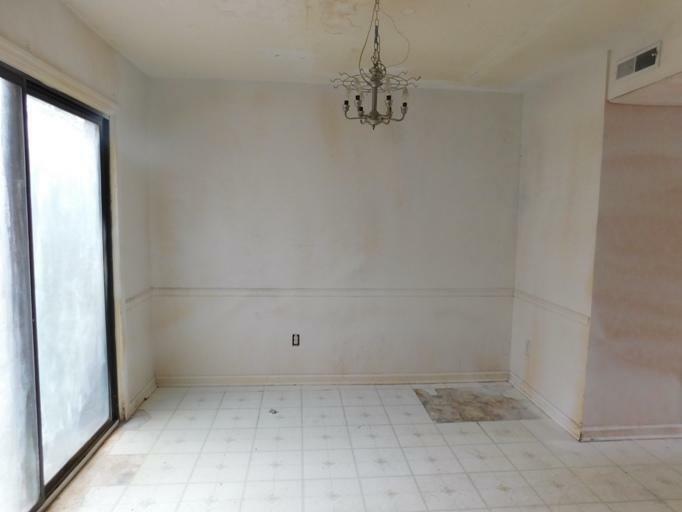 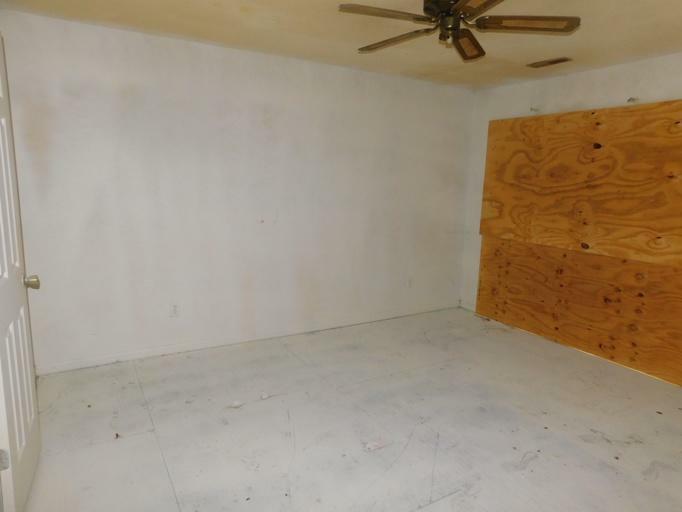 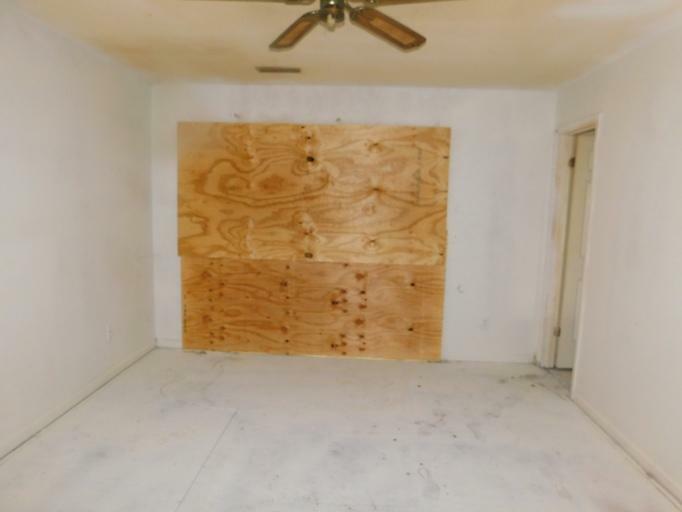 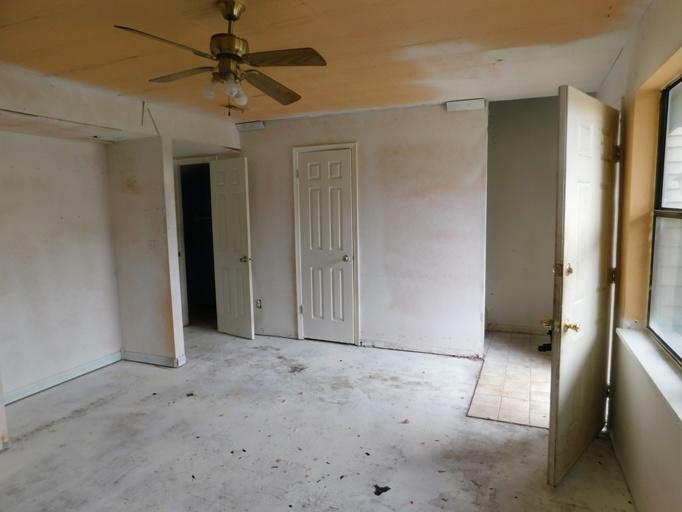 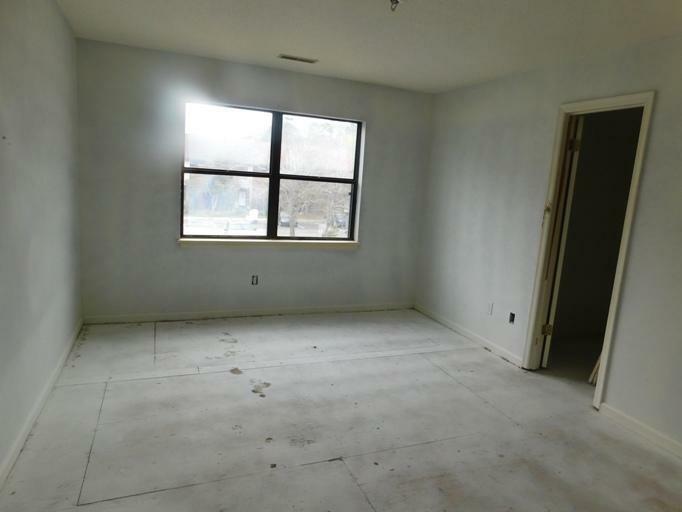 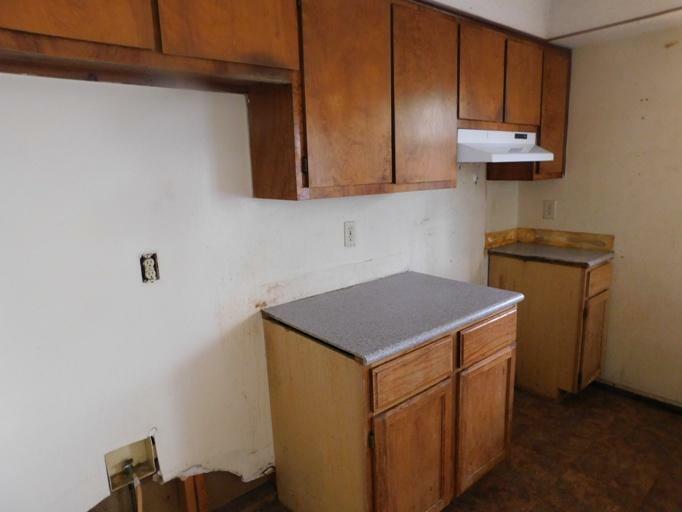 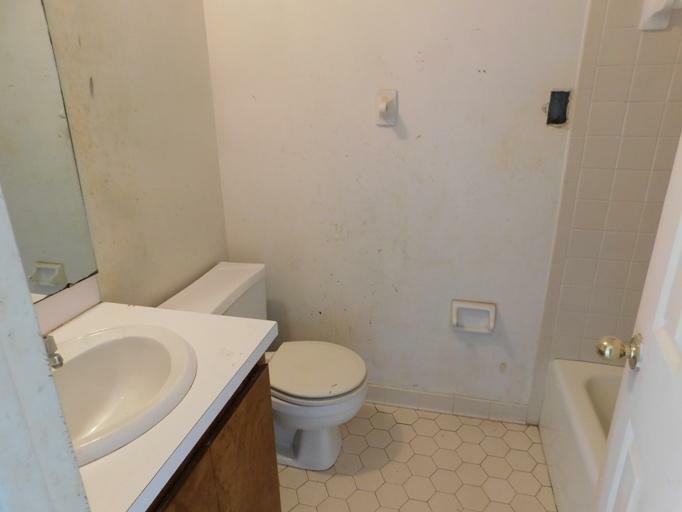 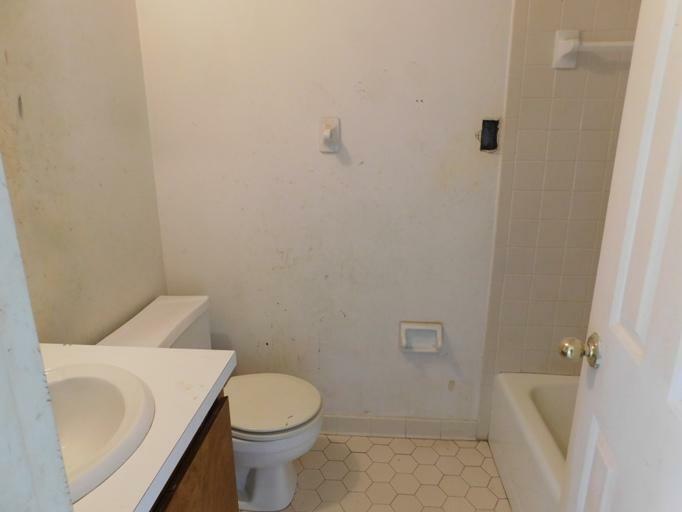 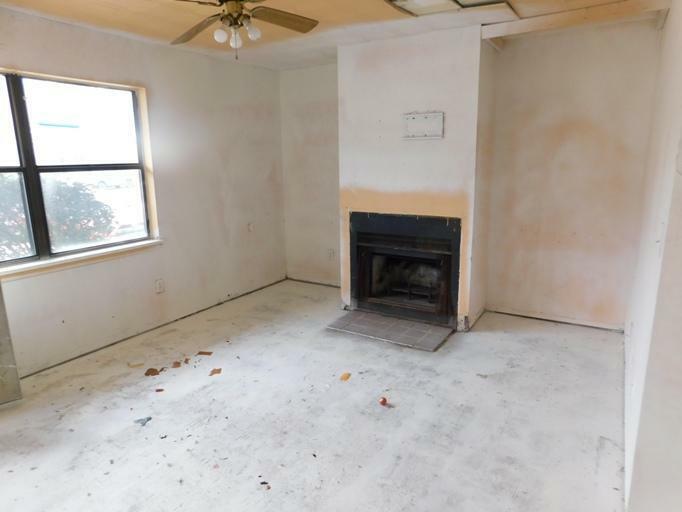 This Home Need Work So With A Little Vision And Sweat Equity, This Is A True Diamond In The Rough Handy Man Special. . As You Enter, You Are Greeted By The Open Floor Plan. 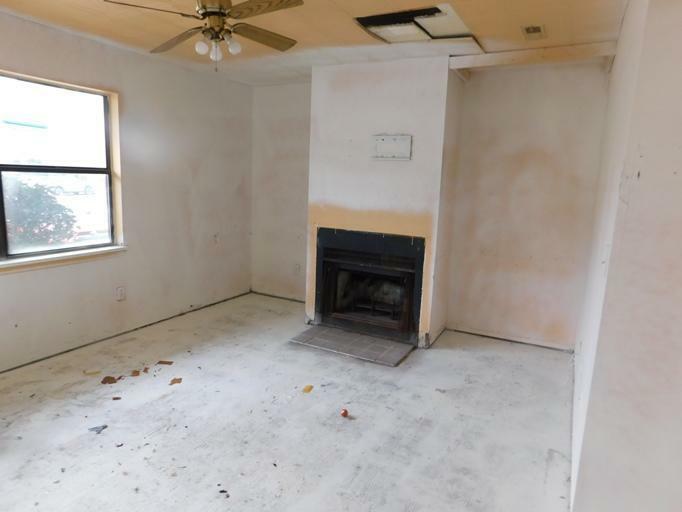 The Living Room Is Spacious With A Fireplace So Enjoy Those Low Country Winter Nights. 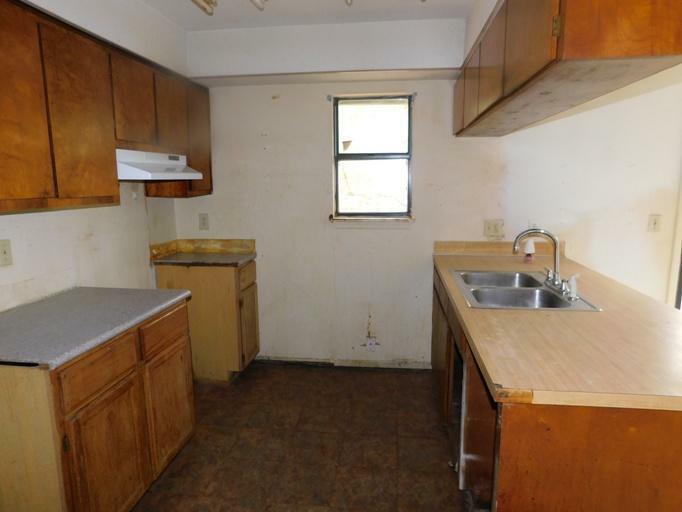 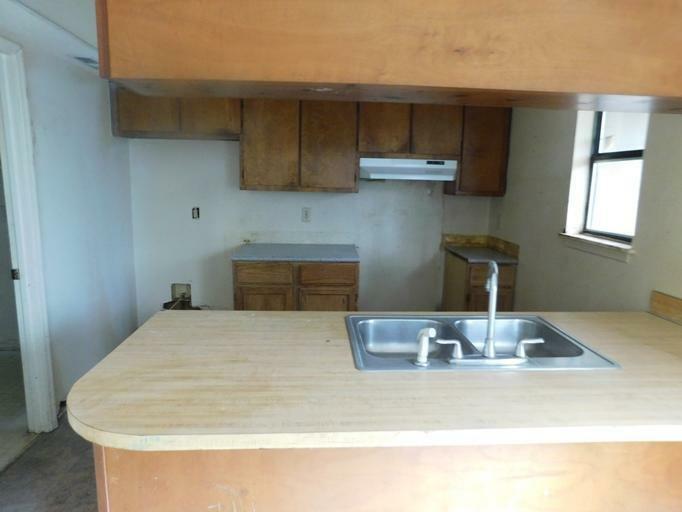 The Kitchen Has Lots Of Cabinet Space, Perfect For The Chef At Heart. 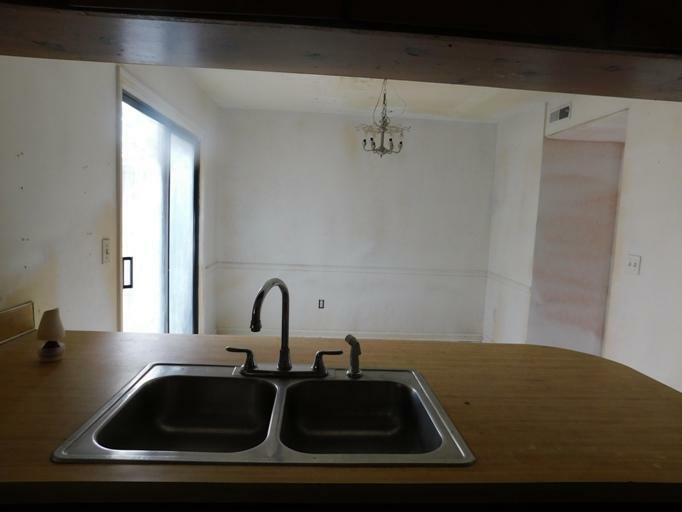 Just Off The Kitchen Is A Patio, Perfect For Entertaining And Cookouts. 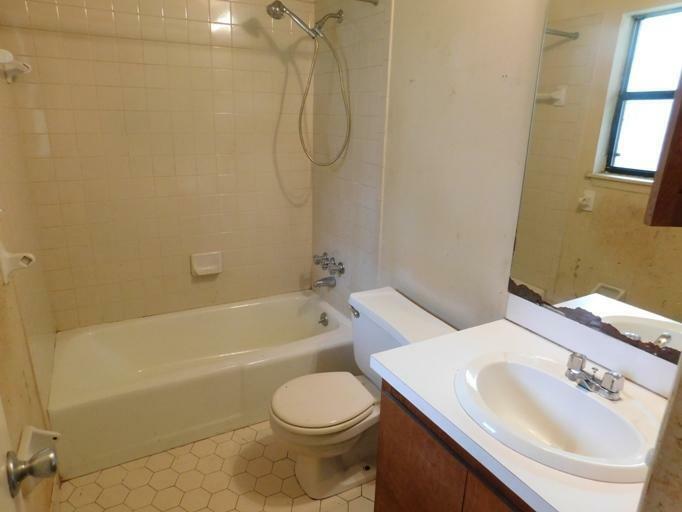 On The Second Floor Are Both Bedrooms, Each Featuring Its Own Private Bath With Walk In Closets. 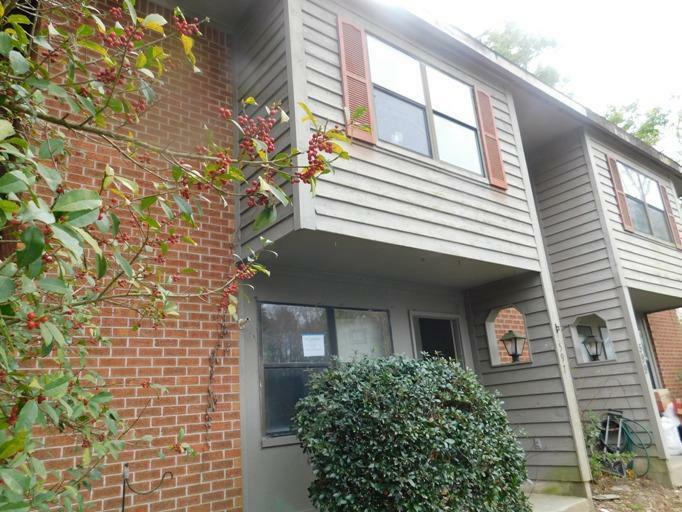 Lots Of Potential, Priced To Move A Must See, Asap And Will Not Last Long.